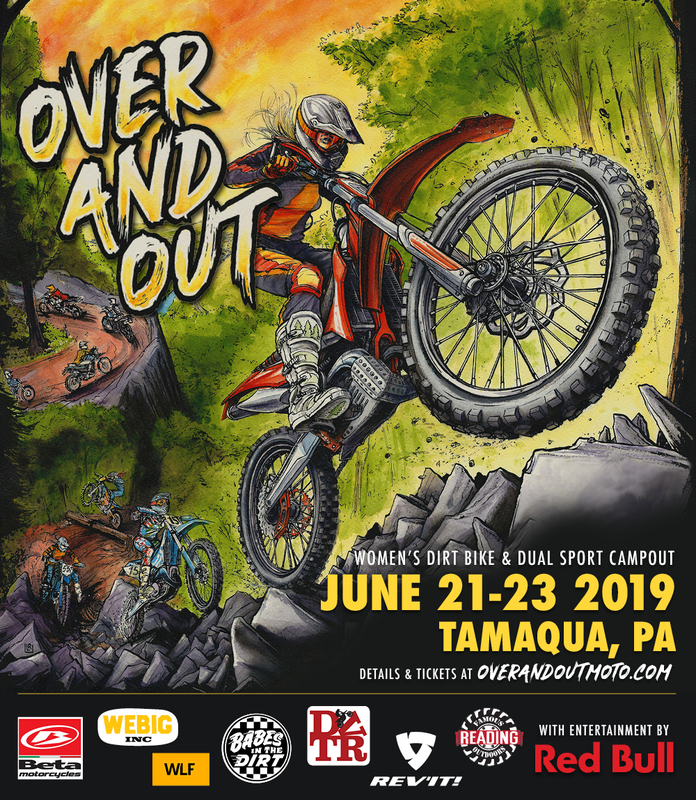 Over And Out returns on June 21-23 in Tamaqua, PA. Come ride, learn, camp, explore, make friends and have fun! 2 nights camping and 3 days of riding, fun, games and more in our own private event space! First 50 registered attendees get an awesome swag bag! All ticket-holders get a free raffle ticket! Join us under the Red Bull tent Saturday night for a unique product experience. Join in a variety of moto games and win prizes from our sponsors! Guided trail hikes in partnership with our neighbor Tuscarora State Park. Owl calls anyone?! Easy access to Tuscarora State Park's hiking trails, lake, beach, and boat rentals. Free sign up for group lessons, different levels offered, with or without your own bike. Free sign up for guided on-road/off-road dual sport rides (4-stroke, 650cc max). Check out new Beta USA bike models. On-site maintenance from RyanCo Racing and Cycle Works. On-site support and guidance of our safety and sweep team, plus security. Camp fire hangs, raffle, on-site food service and more to be announced! Please read all FAQ’s below or on the event page before purchasing. Thank you! 1. Be respectful of the property, the land, and other people. 2. Helmets must be worn AT ALL TIMES when operating a motorcycle, no exceptions. 3. Proper riding gear is always recommended, and is required on the woods trails and street-legal routes. 4. Maintain safe speeds and be vigilant when riding through the common areas. 5. No ATVs or four-wheelers. No street bikes. 6. No drinking of alcoholic beverages until you are done riding for the day. 7. All riders must attend the mandatory riders meeting Friday or Saturday morning. 8. Bring your PMA (Positive Mental Attitude) and get ready to have fun!!! There's a lot of info here, so please read it all to make sure you know what's what! Who can attend this event? Ladies only, ages 21 and up. Do I need to have a motorcycle license to attend? You don't need a license to attend the event, but if you are driving a plated dual-sport on street-legal routes you need to be licensed, registered, insured and adhere to laws. If you're riding a dirt bike on our tracks and trails you do not need a license. Do I need my own bike to attend? Yes though we will have bikes available for lessons. Stay tuned. Will there be any lessons? Yes. All details will be added to the event page as they launch, and will be announced via email and social media well in advance. What type of gear is required? Helmets are required AT ALL TIMES when riding. On grass - Dirt helmets (not street helmets), gloves, protective boots that cover the ankle. On Woods Loops – Dirt helmets, goggles, gloves, elbow and knee pads, roost deflectors/back protection recommended, and dirt/off-road riding boots. On Street-legal routes - Street/adventure helmets DOT minimum, protective gloves, boots and apparel. Do I need new tires? If you’re riding the woods loops you should have dirt tires (knobby) on your bike. New tires are not mandatory but please check your tires and ensure that you are properly equipped. Ticket prices went up since last year. Why? We've added a full riding day to this event! This means more insurance, more porta potties, more staffing etc. But this ticket is still a steal compared to other options for riding, learning and having a blast! We will always aim to keep the price super reasonable! What is the camping area like? Camping on site is included with your Over And Out ticket for both nights of the event! We’ll have a large field designated for parking and camping. You can sleep in your car, van, truck or RV or set up a tent. The property is private with security. A short walk away from the camping field there is a common area with a barn, tables, bonfire and more. This is a primitive camping site. There is no power, no hookups, and no showers or running water. RV’s must be self-contained. There will be Porta-potties on site. They will be fully stocked with toilet paper. What do I do with my garbage? Please practice “Leave No Trace” principles and take it with you when you go. Can I come ride the trails some other time? Sorry, no. The property is privately owned and riding access is limited to public events. But we're partnered with the Famous Reading Outdoors who will be on-site. You can definitely go back to ride there if you purchase a pass! Can I ride in the state park? Sorry, no. You can go enjoy the park like any other human, just not on two wheels. We're scouting ways to ride two wheels to the border and go in from there, and planning guided hikes with the park staff. Stay tuned! Do I need a working headlight, taillight and to be registered? If you are riding the off-site routes created for street-legal dual sports, YES. If you’re riding the grass track or woods loops then no. Do I need to be an AMA Member to ride at Over And Out? No you do not. We recommend AMA Membership, but this event does not require it. Are men allowed? No, sorry. Men, animals, and anyone under 21 are NOT allowed. You will see a few men on our trail guide and sweep team (yes there will be some female sweeps too!). 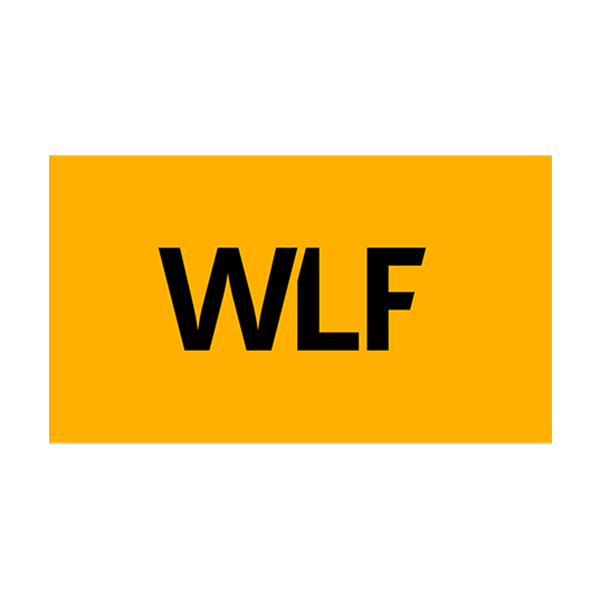 They are there to help guide and manage property tasks. At night, they will retire to their own area away from the ladies-only zone. Will there be food? Yes. Food options will be announced closer to the event. We also recommend bringing what you like in a cooler. There are also convenience stores, restaurants, grocery stores and a Walmart in the nearly town of Tamaqua. What can I / can't I bring? Bring everything you need for riding and camping including gear, extra gas, a battery pack for your phone, plenty of water, sunscreen, bugspray.... We'll share a recommended packing list closer to the event. You can and should also bring food and drinks. The property is private so only ticket-holders may be on-site. No pets or animals, no one under 21, no weapons of any kind, no fireworks, no promotional or marketing materials, no promotional banners, no items for sale, no illegal substances, no pollutants. All trash must be kept self-contained and taken with you when you leave the property. How can I contact the organizer with any questions? Use the Contact page on this site. What's the refund policy? No refunds. This event has taken a lot of hard work and expense to get going, and we hope it will grow to get better and better. This event is self-funded and the product of hours, months, years of work. There is nothing like this, and we need your help and commitment to helping us build something great. So sorry, but again: no refunds. There are more rules and FAQs that apply to our event and brand in general. Click here to read them all. Once again, all specifics group lesson sign-ups, guided rides, special activities, packing list, food options, event schedule and other details will be shared via our blog and emails direct to ticket-holders and updated on this event page, so make sure you are signed up for emails and following on Facebook & Instagram.